Are you interested in traveling? Do you ever get the urge to get away? Did you just get back from a big trip and are struggling with post-travel depression (it's a thing!)? Are your dreaming of your next travel destination? Amanda & Ryan have been there. 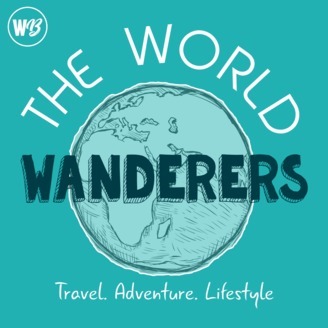 As twenty-something travel enthusiasts and world travellers, Amanda & Ryan share you with you what they've learned through their adventures around the world. 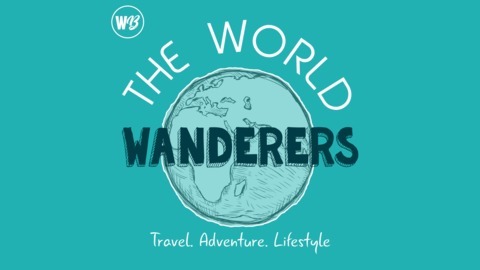 Having traveled for over a year together to more than 40 countries, they have had up's and down's, lost themselves, found themselves, and a whole lot in between. You'll learn tips and tricks for your travels, awesome places to go, and how travel can allow you to lead a happier life. You can check out our travel community on Facebook where you can ask questions, get travel recommendations, and find community members in your area! If you would like to support the continued growth of the show and receive cool kickbacks like postcards from around the world and one on one calls with Ryan and Amanda, head on over to Patreon. Thank you so much for your continued support!